The legendary Norton Dominator name is set to return as Norton announce they are already taking orders for a new, road-legal version of their Domiracer. These images direct from the Norton design department are the first chance to see the new bike and what it will look like. 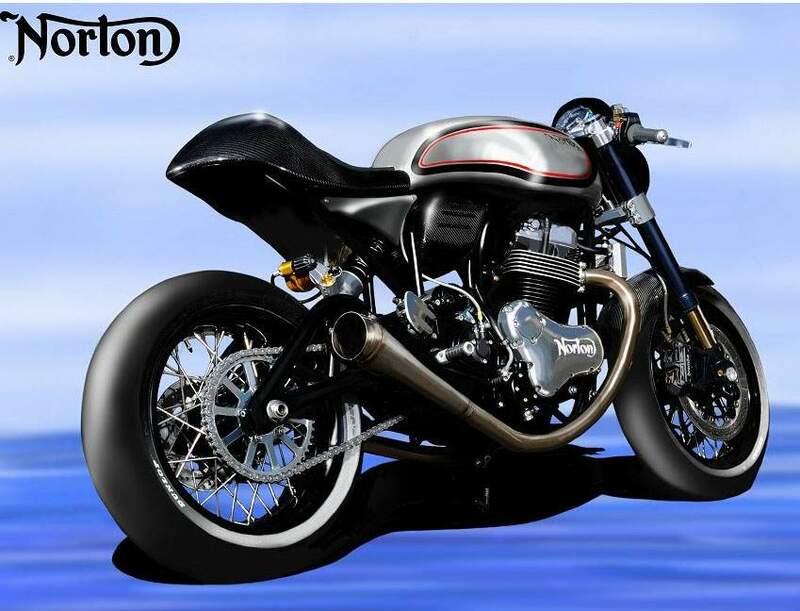 At the moment there isn’t a real bike fully built but these are official Norton drawings of how the Dominator will look when it goes into production early in 2015. 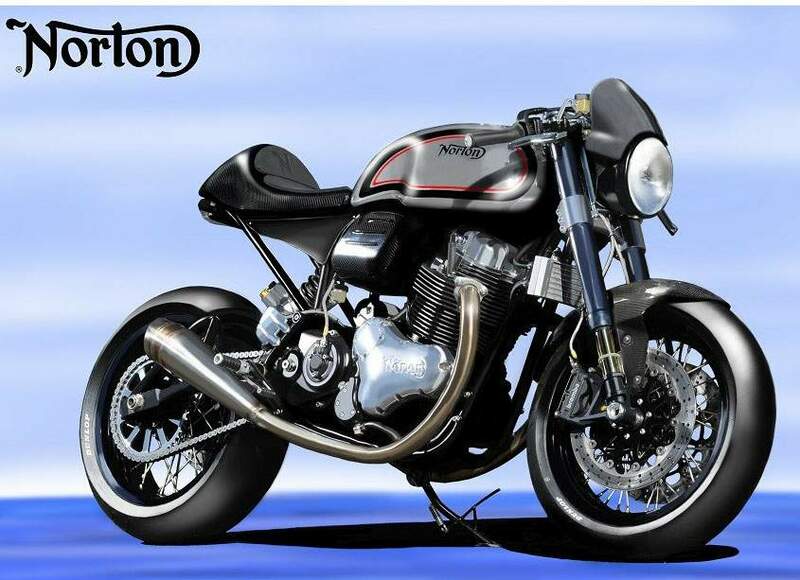 The new Norton Dominator has been inspired by the huge success of the £25,000 Domiracer which was limited to just 50 bikes and sold out in less than a week. The Dominator bears a striking resemblance to its sibling with very few differences immediately noticeable. It’s powered by the same 961cc twin cylinder motor found in the rest of Norton’s range and will feature full Ohlins suspension and brembo monobloc calipers as standard. The most obvious difference is the rotation moulded, painted tank in place of the hand-made aluminium version found on the Domiracer. Other changes include the addition of a flyscreen, a more conventional upside down front mudguard and slightly different side panels.